Unique Gifts They'll Never Forget! This year, leave the days of frantically grabbing a last minute Anniversary gift behind you, and impress your Partner with something truly special! 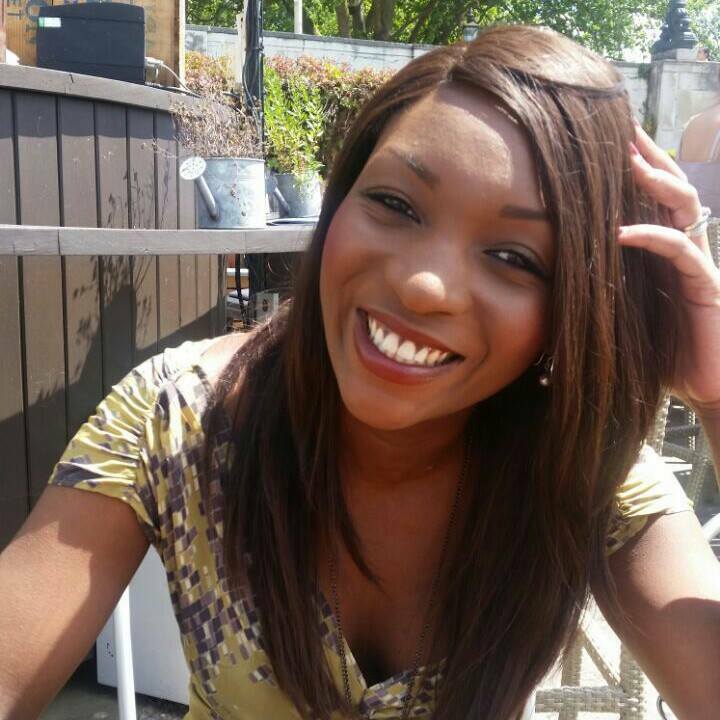 We'll take you through some of our favourite gifts guaranteed to put a smile on their face! 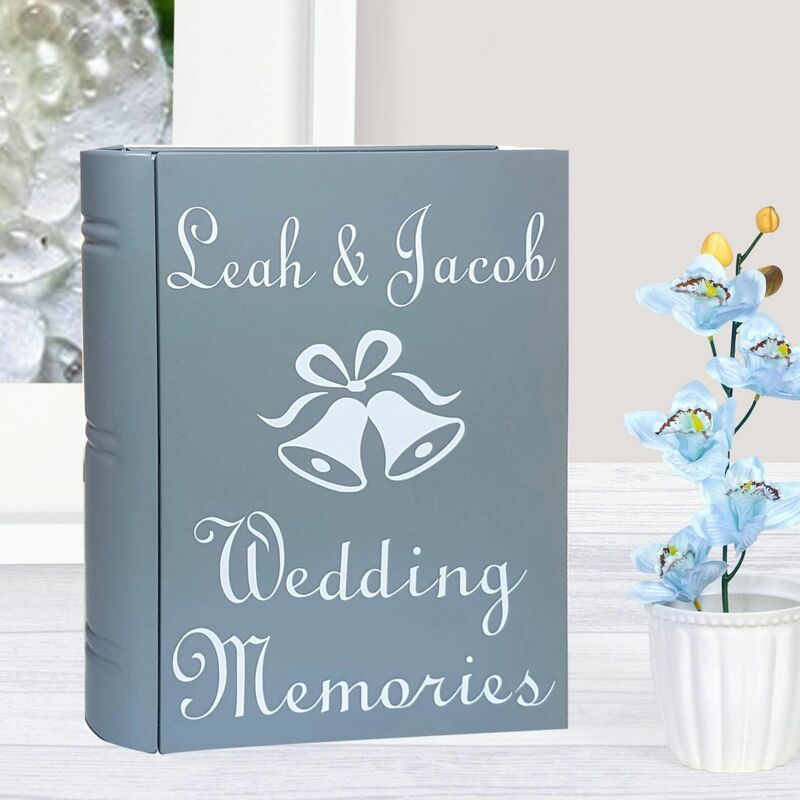 Celebrate your anniversary with this beautiful, engraved photo keepsake box! 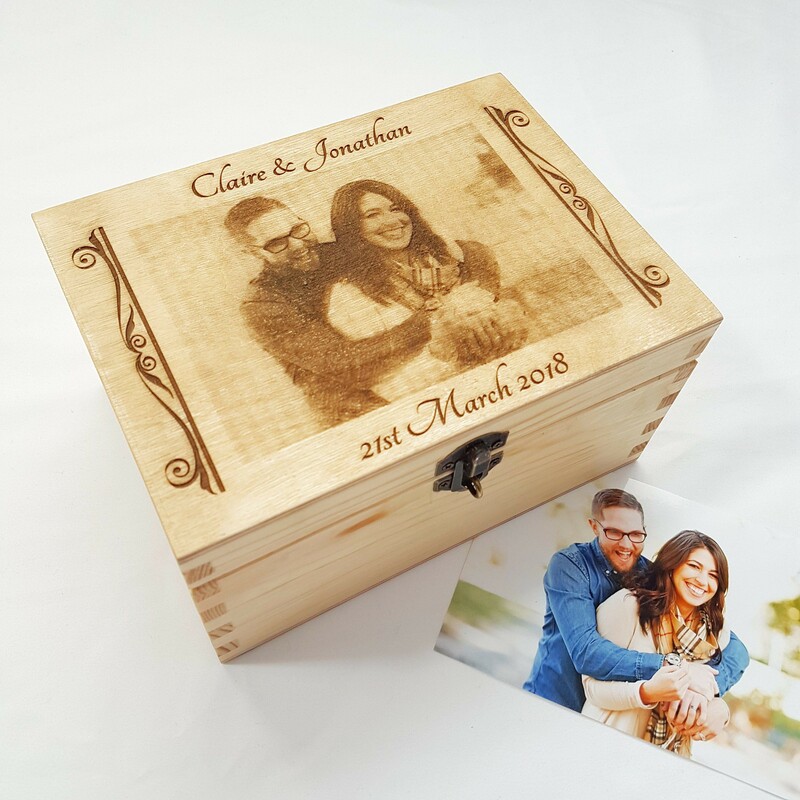 Send us your favourite photo and we'll turn it into a sketch, and engrave it onto a pine wood box for you! 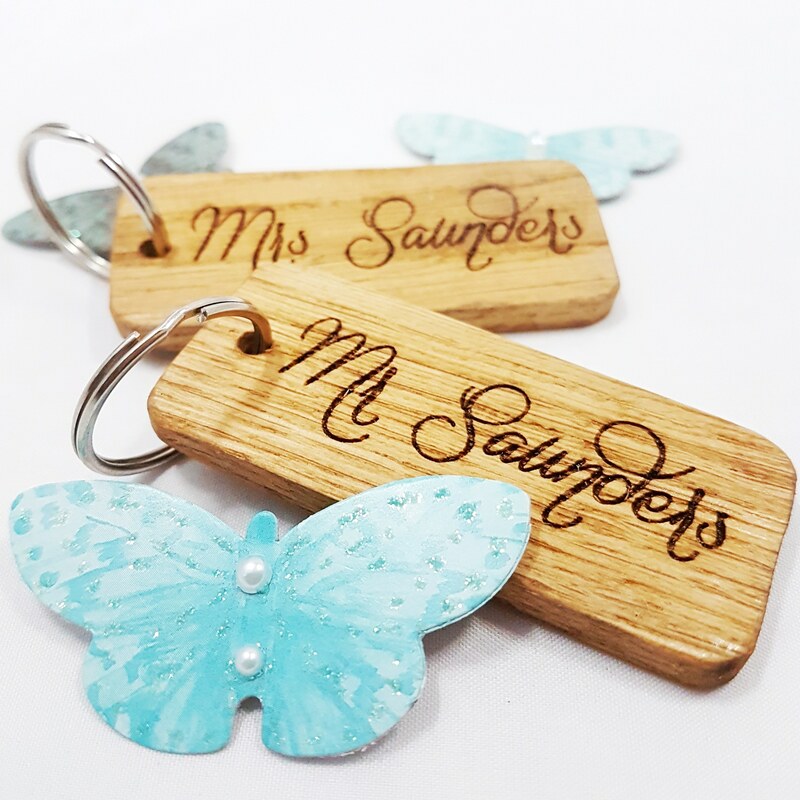 Add your personalised names and special date for an extra awesome touch! We'll even send you a digital copy of the sketch to keep as well! 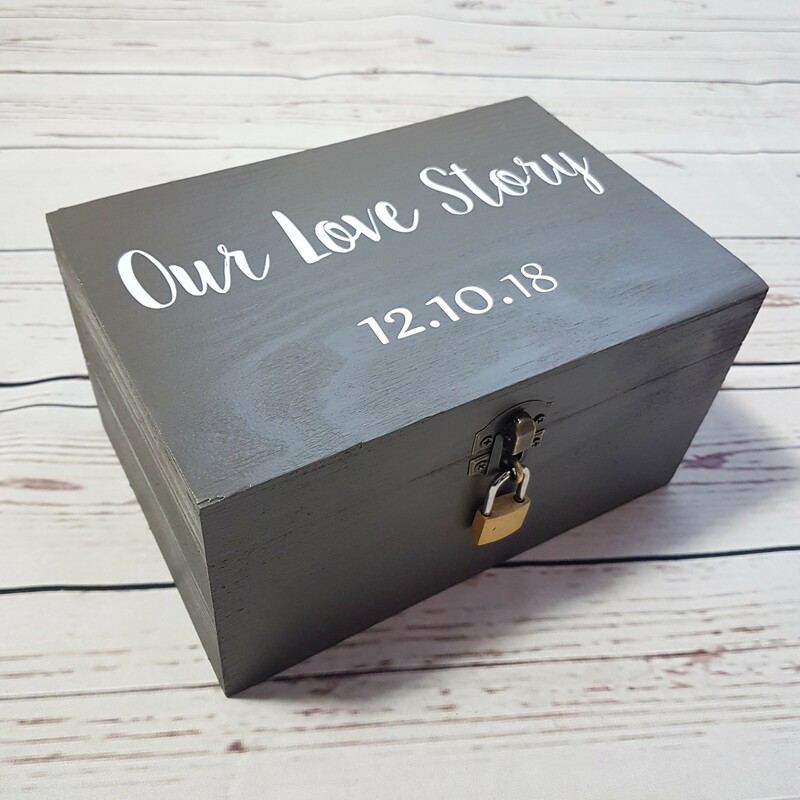 This rustic engraved photo gift, makes a unique, lasting memento to be admired for years to come! 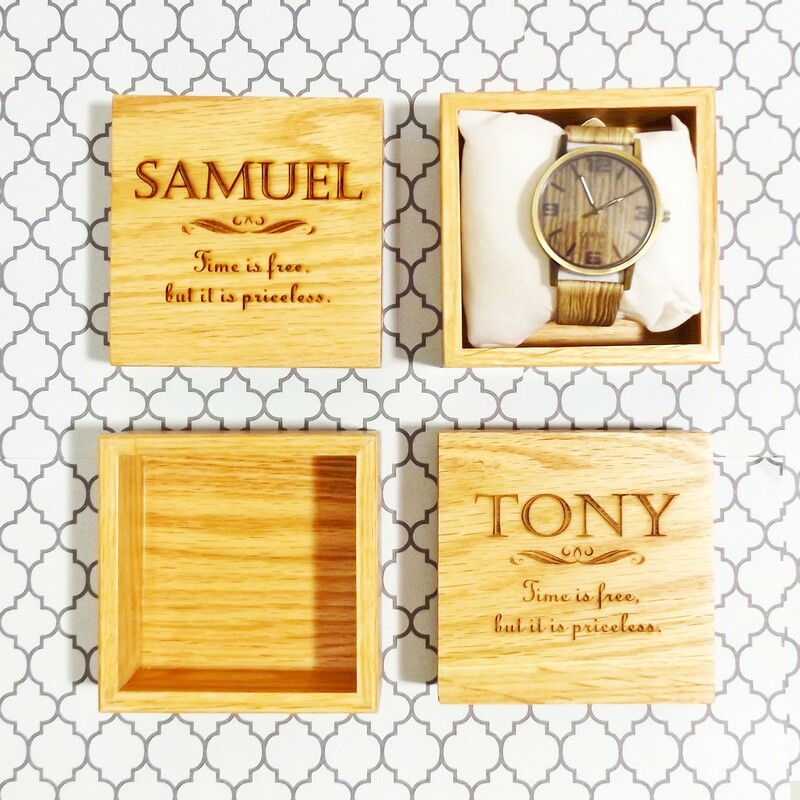 This stunning, engraved oak wood square watch gift box makes a beautiful anniversary gift for a loved one! 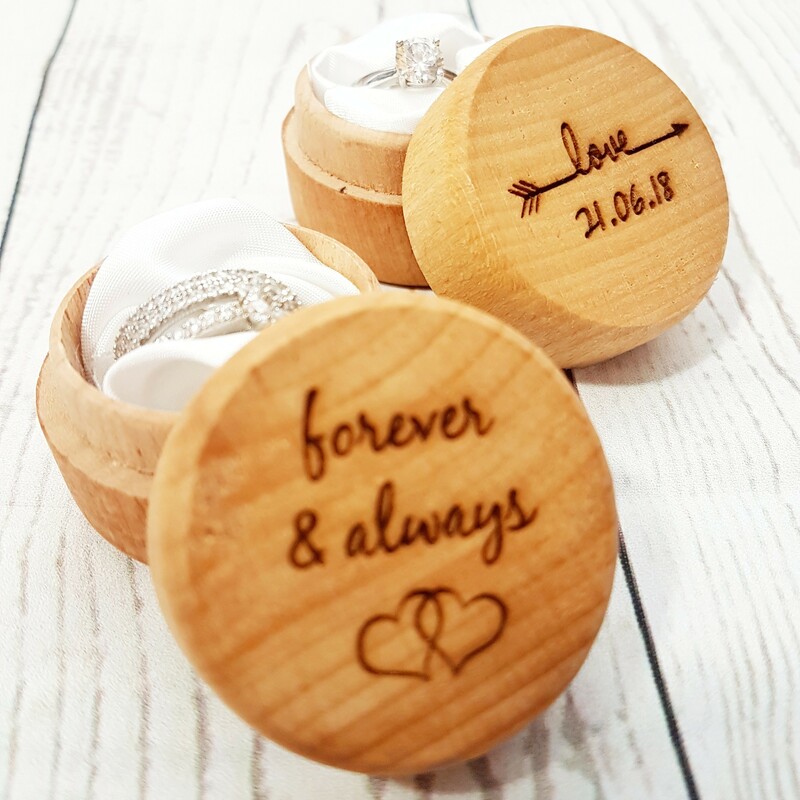 Personalised with the recipient's name and a beautiful quote - 'Time is free but it is priceless', this special watch gift box is the perfect memento! 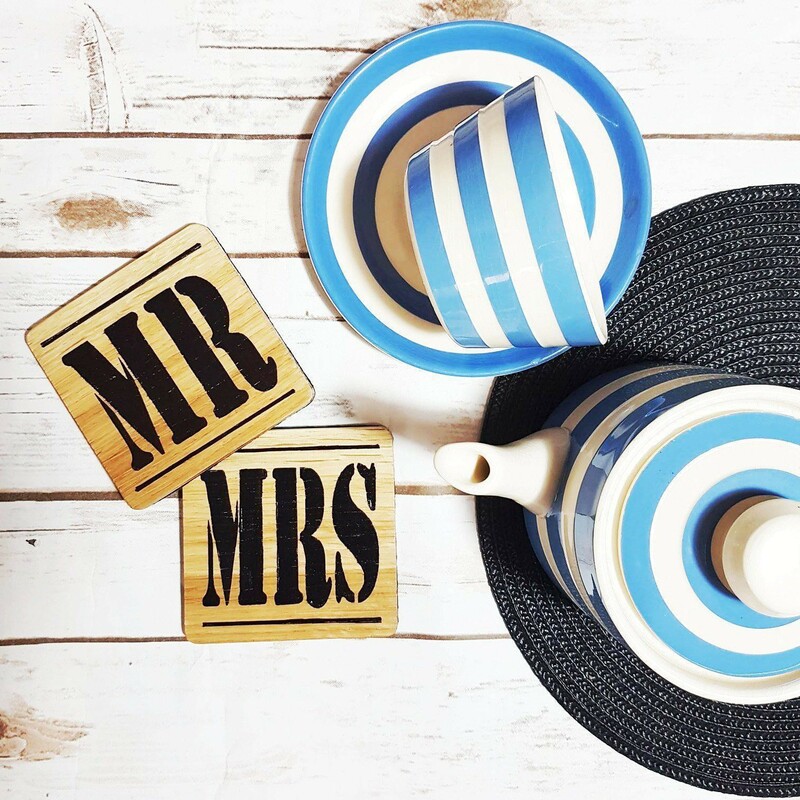 A set of beautiful hand-painted oak wood coasters - Mr & Mrs! The perfect anniversary gift, made to last for years to come! A unique engraved wooden Anniversary cards! A beautiful way to remember the special years, minutes and seconds you have spent together! 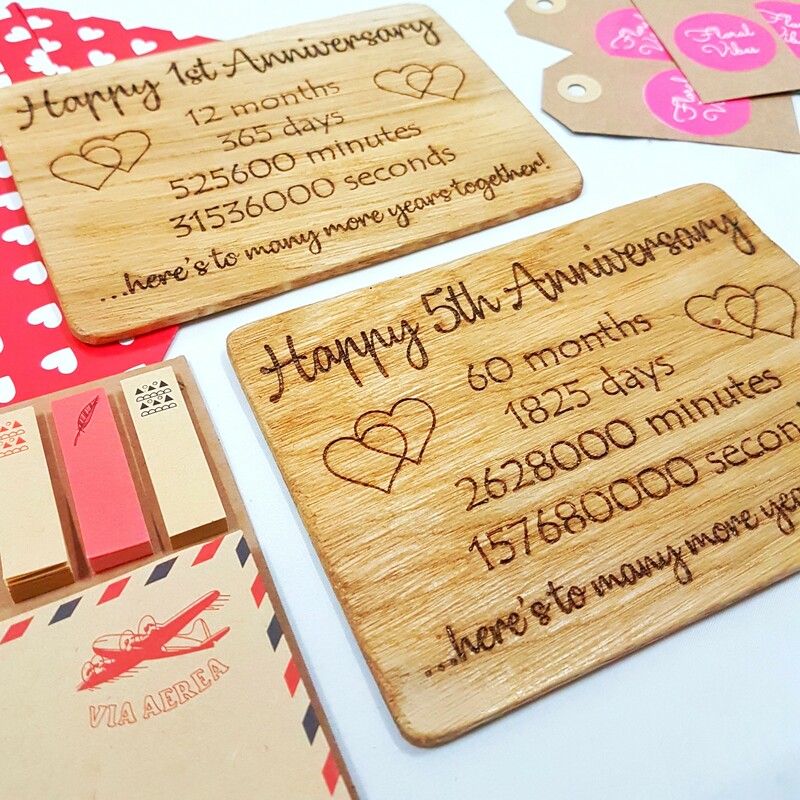 Postcard sized, our wooden, personalised anniversary cards are a great lasting gift to celebrate a special anniversary. You can even add a note to your order to personalise this card with a special message on the back!